It’s a common practice these days for people to search the internet when trying to find a pet health related answer or diagnosis to their pet’s illness. The issue is whether or not the information one finds is accurate. The message here is: Beware of incorrect, misleading and sometimes dangerous information that might be found on the internet. 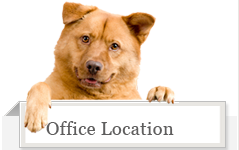 It is not unusual for owners to come in for their pet’s appointment with notes, printouts, suggestions, and/or questions they have found by first searching their pet’s medical issue on the Internet. 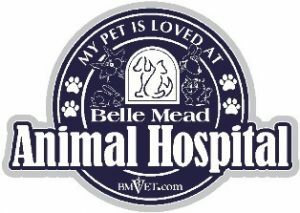 It is now our job as your Veterinarian to review the information with you and ascertain its accuracy as it pertains to your particular pet. How can you be sure the information you have found is correct? 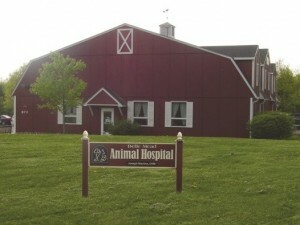 We suggest you use VeterinaryPartner.com as your first source of trusted, accurate pet health information. We value this site so much that you can now find a link in our own website Learning Center. At VeterinaryPartner.com you can find accurate answers to your questions about pet and animal health, medication, therapy, surgery, behavior, safety and more. If you do choose to simply Google search a topic, another suggestion is to finish your search by visiting a veterinary school website. Please research and trust only the information associated with a veterinary university.